This is the first PC I built for myself, back in 2012. It was a such huge upgrade from the single core Celeron D PC I had before, so much it seemed almost unbelievable to me. Back then, the GPU was a Radeon HD 6570, there was no SSD and just 4GB DDR3 RAM. Even so, it was an awesome gaming rig, at that time those Sandy Bridge Pentiums had the best price/performance and games were mainly single or dual threaded. Today, after upgrading the GPU to a Radeon HD 7750 (in 2013, a couple months before the release of Tomb Raider) and adding more RAM and a SSD, it still feels pretty capable. I've been using this rig mainly to watch anime and Youtube videos, do some domestic tasks and occasional gaming (mostly older or light games, although it can run some newer games with some compromises) and I'm pretty happy with it. The only downside is that cable management is a bit troublesome. It required quite an amount of work to hide all those cables, as the case resisted to collaborate - but I won at the end. This PC has a kinda strange story, because I upgraded the CPU twice, but went back to the Pentium after a couple months. The first time was because most games weren't multithreaded at all, so I decided to go back to my reliable Pentium. The second time was because I couldn't stand seeing all the power of a Xeon E3-1280 not being used, since I'm mostly a basic user that has no interest at all in AAA games - it felt like I've bought a sports car to ride at no more than 50 mph. 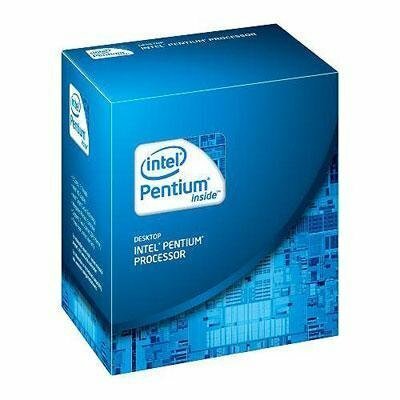 So in the end, the Pentium returned. That makes me think that the Master Race thing isn't for everybody - I thought I would upgrade the rig to the most badass thing in the world, but as time passed I noticed I didn't need it, and I didn't want it. Having spare power looks nice, but what if the day you'll fully use it never comes? This rig will soon be passed to my wife as I'm planning a mini itx Skylake build, so I decided to post it here while it still belongs to me LOL. Note: please ignore the price list as it isn't accurate and I don't remember how much I paid for the components. A very capable CPU, powerful enough for all kinds of basic tasks. Have had it since 2012 and it handled all kinds of software you would expect from a home/business user. Still packs some punch for gaming, with some small compromises. No complaints here, this cooler does a really good job cooling my budget CPU. I've had a Core i5 2320 and a Xeon E3-1280 in the past, and this cooler managed to keep them under 70º C at full load without being too noisy. Would be nice if the fan were a bit quieter though. 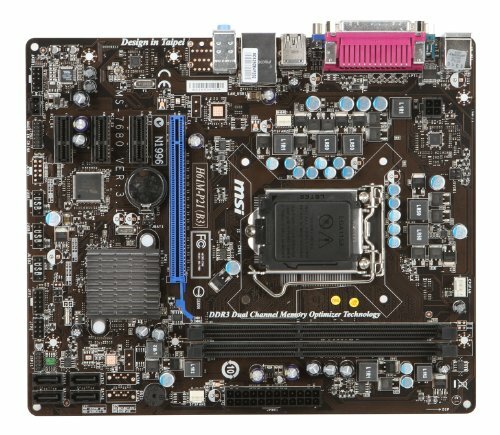 Basic motherboard, does what's supposed to do. Doesn't have neither USB 3.0 nor Sata III support, but at the time those were not that common, so it's fine. Basic RAM, works as it should. The basic timings of this memory are 9-9-9-24, and I've run it at 8-8-8-24 since the very beggining with no issues. 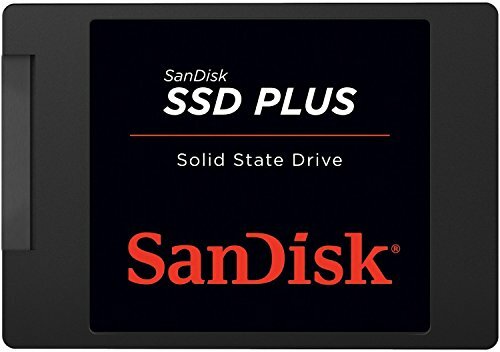 Nice SSD, awesome price/performance ratio. 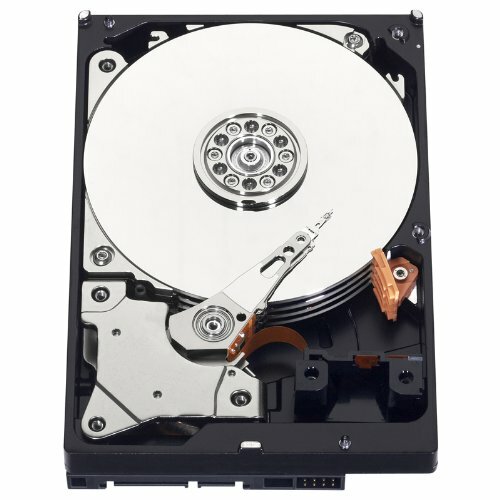 Huge improvement from my mechanical drive, boots to desktop in less than 30 seconds. Works as expected, never gave me any problems. Seems to be running fine, without any clicks or signs of failure. 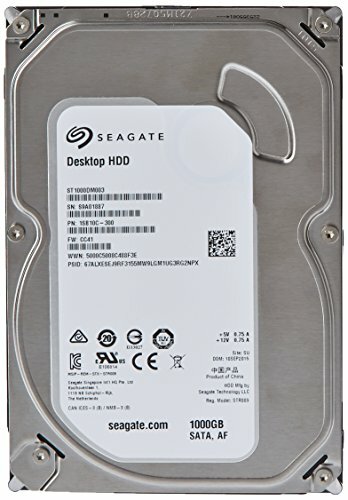 Good HDD, got it at a sale so it was pretty cheap. Runs fine, no issues so far. 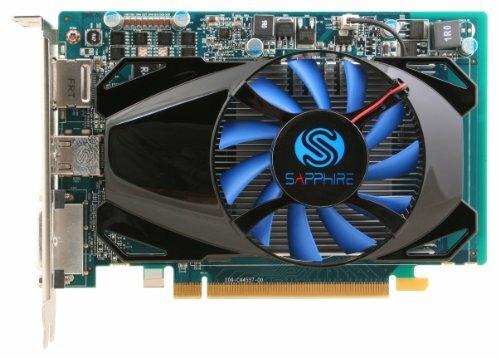 Awesome GPU, I'm pretty happy with it. At the time of release it was the most powerful GPU without a 6-pin connector, so I could game for hours without having to worry about the power consumption being high. Runs pretty cool too, with the fan speed locked at 30% the card very rarely surpasses 65º C.
Basic PSU with 80 plus seal and active PFC. 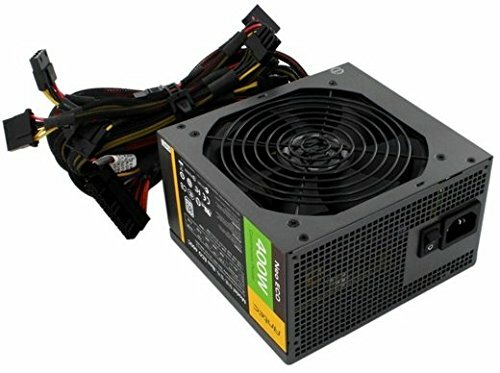 Seems to be based on the Seasonic S12II Bronze, which is considered a good entry level PSU. Got it from Dreamspark back when I was in college, works fine but I guess I still prefer Windows 7. 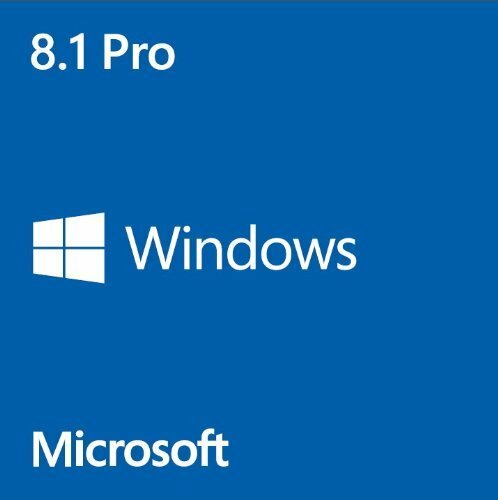 At least it's upgradeable to Windows 10 for free. A bit noisy at 12v, but works fine at 7v. Since I've got a pretty entry level system, it's enough to draw fresh air in and help cool the CPU, GPU and storage. 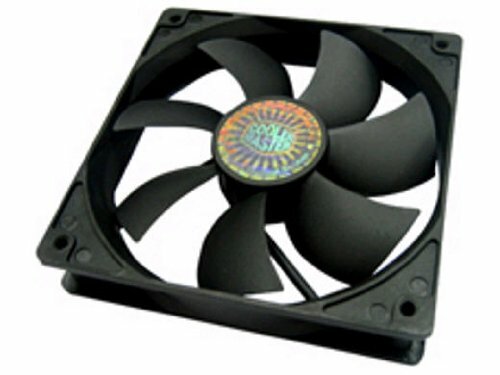 Nice fan, looks pretty good, but it's a bit on the noisy side at 12v. At 7v it's barely noticeable, and still runs fast enough to keep the case and components cool. 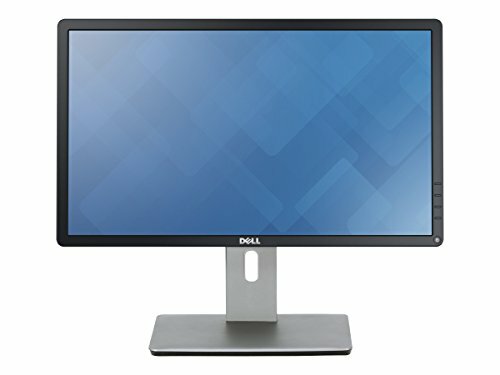 Awesome monitor, perfect viewing angles and very accurate colors. The screen is matte coated though, so colors don't look as vibrant as they would in a glossy screen, but at least reflections are under control. Huge upgrade from the Samsung LED monitor I had before. The only downside is that there aren't many reviews of this monitor on the web, so finding a calibrated ICC profile is a bit hard. Couldn't find my keyboard on PCPP list so I chose this just to illustrate. The one I own is the MS Desktop 600 Wired, which doesn't come with a mouse included. Works as it should. To be honest I didn't really notice any difference from my previous mouse, which was a basic one from Logitech. 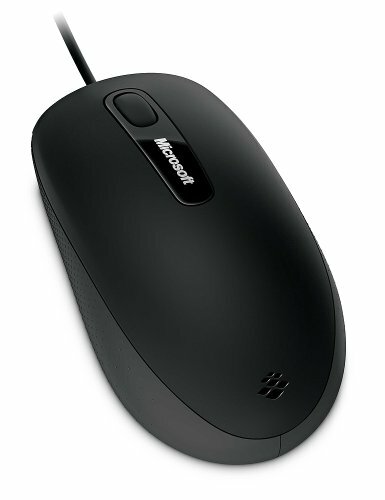 Looks nice, it's black uses MS Bluetrack technology, so it should work fine in more surfaces than common optical mice. Nice cable management in that case.. Thanks :) it was hard to organize all those cables but it was worth it in the end. It is a bit. There are no holes for routing cables behind the mobo tray, so you have to hide them all behind the HDD cage. Since the PSU I was using was a non modular one with that nylon cover around the wires, I had to "use the force" to make them stay still and close the side panel.